We currently deliver to all 48 states in the continental USA! We hope to deliver fresh food to dogs and cats everywhere in the near future. 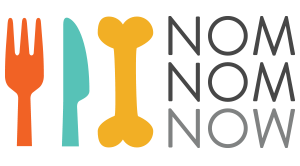 If you are currently residing outside of this delivery zone and would like your pup or kitty to enjoy our fresh, healthy pet food, please email us at care@nomnomnow.com, and we can notify you when we are servicing your area!